A Florida man was found guilty of felony animal cruelty on Tuesday for choking his mother's Shih Tzu and biting his face, an act of abuse so brutal it left one of the tiny dog's eyeballs hanging from its socket, WPEC Orlando reports. 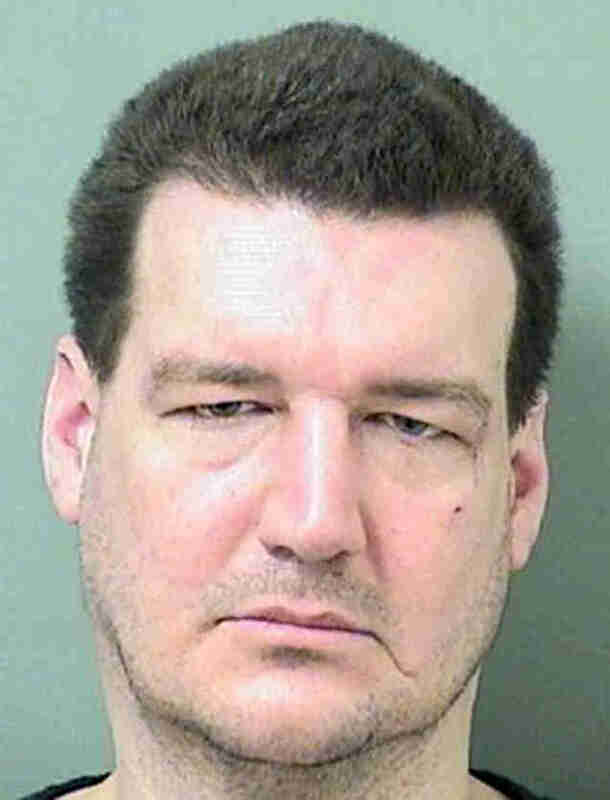 The dog's owner told deputies her 6-foot 8-inch, 375-pound son, David Etzel, had been drinking and teasing her pet Shih Tzu before grabbing him by the throat, according to the Sun-Sentinel. This prompted the dog, named Cujo, to bite Etzel, who then bit the dog's face. "The next thing I know the dog's eyeball was out," Etzel's mother testified in court on Tuesday. "The dog was yelping." Cujo survived the attack but lost sight in one eye. A veterinarian who later treated the Shih Tzu compared the severity of Cujo's injuries to those of dogs who had been hit by cars or attacked by other dogs, according to police. Citing the defendant's history of violence, prosecutor Judith Arco said she intended to ask the judge for 18 months in prison when Etzel is sentenced on Friday. After hearing the verdict, Etzel's mother told The Palm Beach Post, "I'm happy he was held accountable for what he did to my dog."